So that's it, I will be entering the ring the 7th of December for the renowned White Collar Boxing Event! 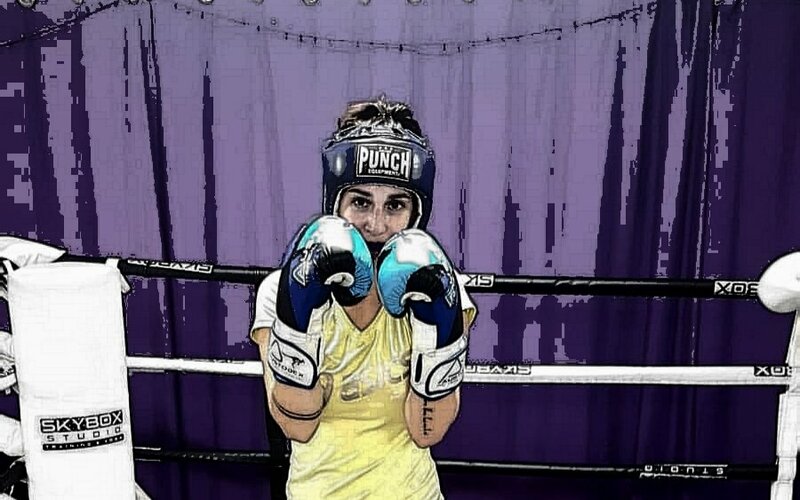 I would never had thought that I would be participating in a boxing fight but here I am! It is one of the greatest challenges that I have ever thrown at myself! Many more hours of training ahead for the big day! 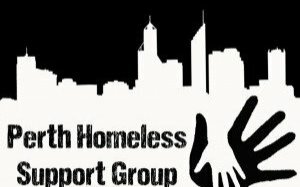 However, ultimately, we are all fighting for the same goal: to raise money for the Perth Homeless Support group which is a not for profit organisation who do their best, everyday, to help those in need. So dear friends, I invite you all to participate by giving a donation (which is tax deductible, I can provide you with a receipt if you would like, just contact me). I still need to raise $1500! Any extra funds raised will be donated to Perth Homeless Support Group. Contact me if you have any question regarding a donation. So help me fight to help homeless people!